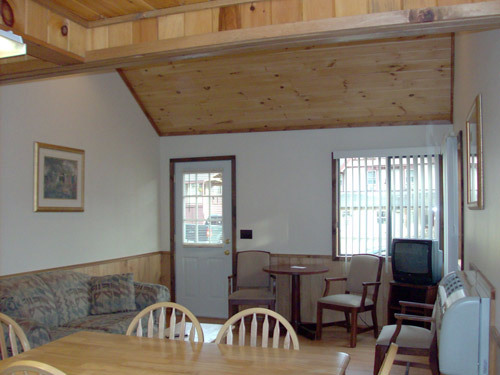 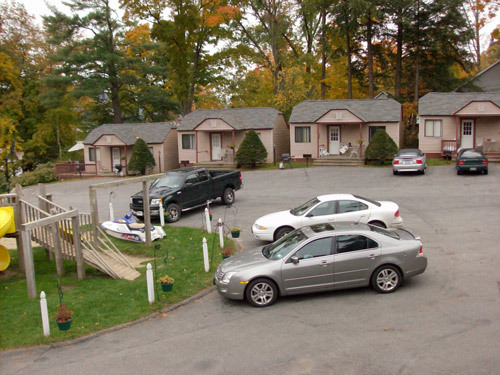 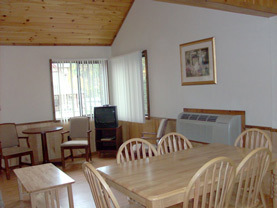 At The Boulders Resort we have a variety of different vacation Cottages to choose from. 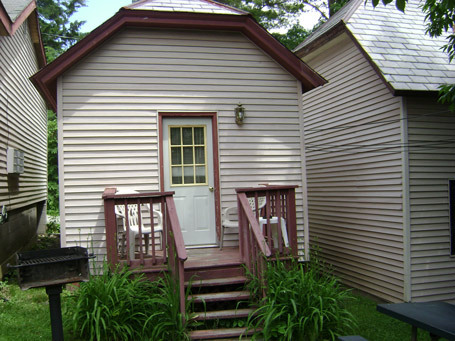 Our Cottage options house between four and eight guests. 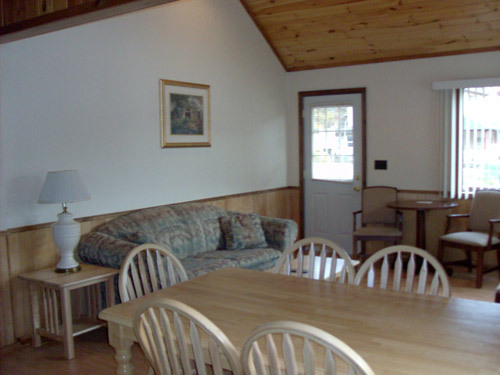 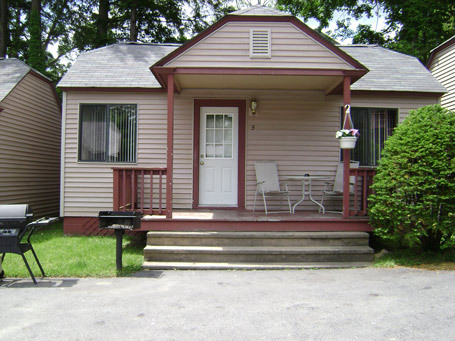 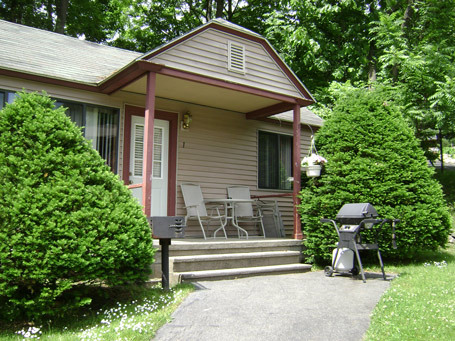 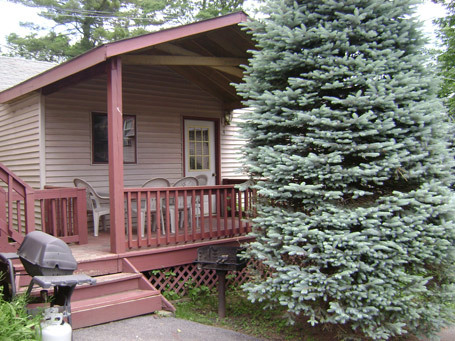 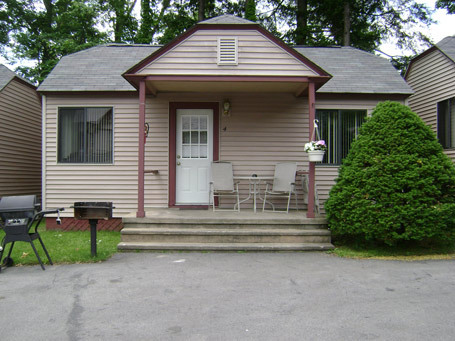 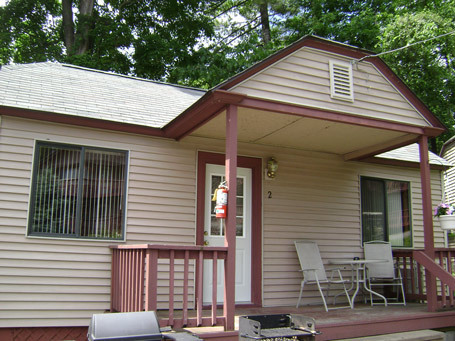 All include a/c, Flat screen TV, full baths (except #2-No Bathtub), full kitchens, and covered decks.